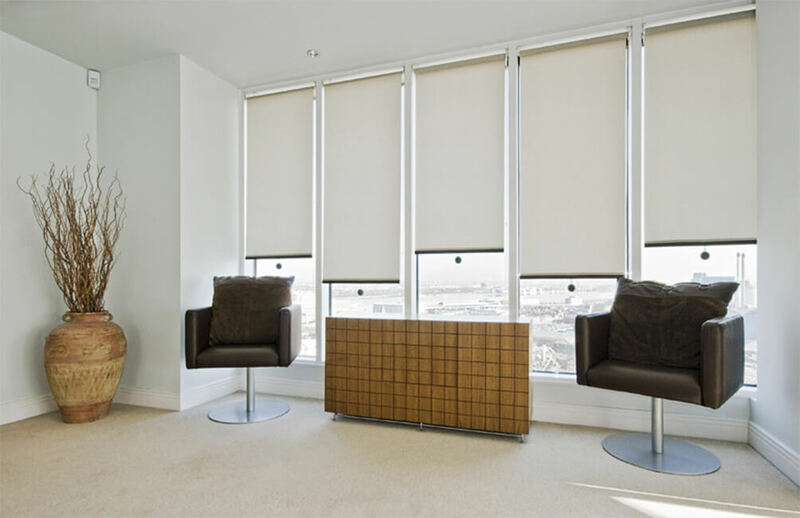 All our roller blinds can be supplied on 32mm, 40mm or 45mm hardware with either a spring or sidewinder control. Open and closed cassette head boxes are available to cover the roller tube and operating mechanisms. These can be fabric covered depending on the head box. 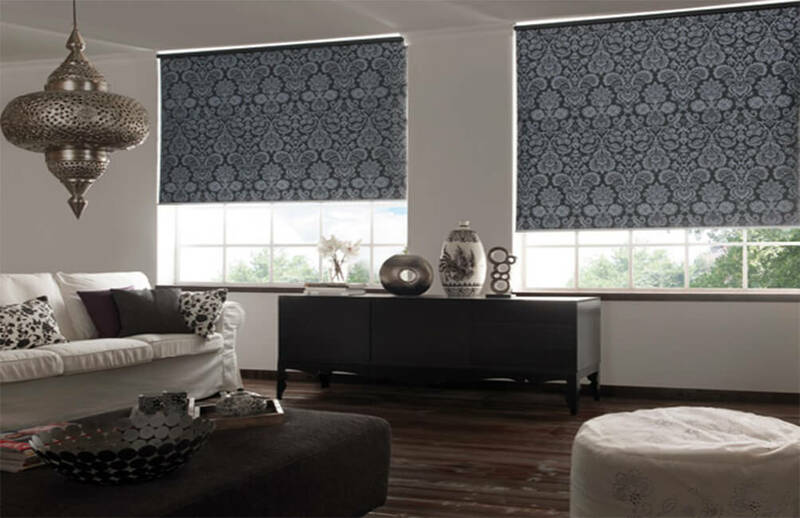 Fabric covered bottom bar, front and back is supplied as standard. 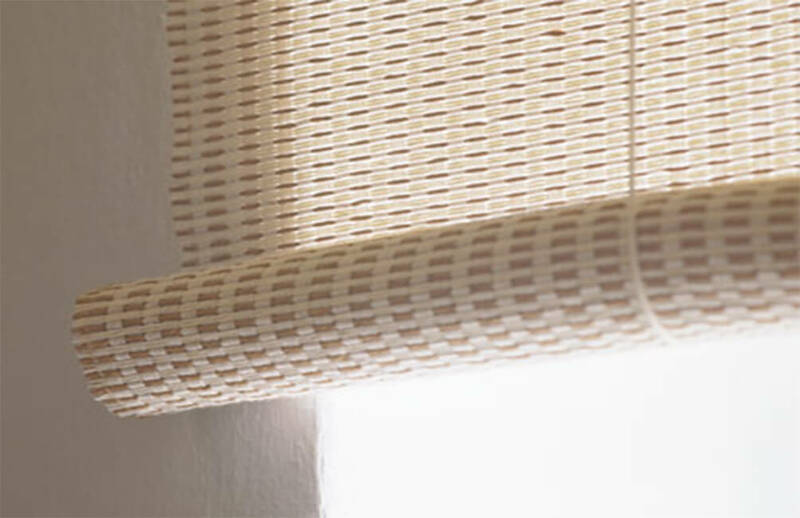 Various scallops, poles, finials and braids are available to enhance the look and feel of your blind.